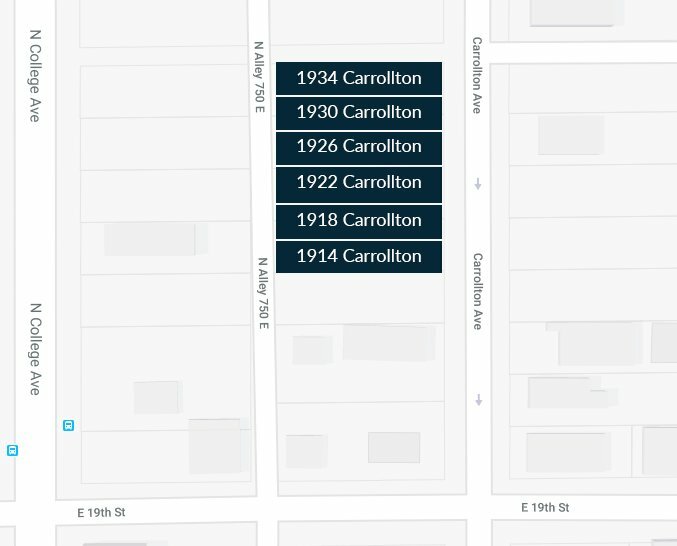 We’re honored to be partnering with Built Urban and Trade Design Studio to bring you six new home opportunities, from 2400-3300 sq ft, coming soon to the 1900 block of Carrollton Ave. Prices starting at $450K. More info coming soon! These design-driven, energy-efficient urban homes are just a short distance from everything—dining, entertainment and shopping. Large windows, quality craftsmanship and the easiest building process in town. This is home!